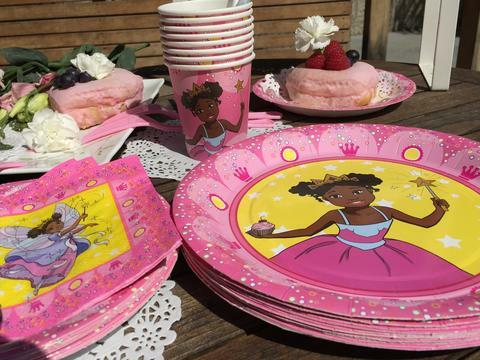 Until our son Jayda came through our front door via the Connecticut foster care system, my husband and I never batted an eyelash at the issue of race in our country. Because we didn’t feel it affecting us directly, we didn’t give much thought to issues of race or racial injustice at all. Of course, we would affirm that racism is wrong—and it is—but we didn’t have any personal experience as victims of discrimination. We know now that this ability to ignore race is a symptom of our privilege as white Americans. Pictured above is Jayda, my husband, and myself. If you’re a white family raising children of color, it’s wise to prepare yourself for the challenges that lie ahead. You will need to be an advocate for your child and speak up when racism rears its ugly head. Your voice may be needed on the playground, at the grocery store, or at your place of worship. I’ve already had to engage in a number of awkward conversations about race, including at one preschool—a school to which we ultimately decided against sending our son. We did eventually find an adequate preschool, but as Jayda became school-aged I began looking into other options for his education. Registering for kindergarten seemed logical (and something we were *supposed* to do), but as I researched more about the inequities children of color face at the hands of the public school system, home education became the natural next step for our family. I knew I wanted my son to have a complete view of history, one that shares a black perspective, and has not been white-washed (something my public school education did not offer me). Home education would allow for this. I love the freedom to teach my son both sides of history, and the flexibility to do it on our time frame in a way that best serves his way of learning. Another reason we chose to home educate is because we want our son to regularly spend time with other children who look like him. This is something we intentionally seek out during our homeschool week. There are many homeschool co-ops in our predominantly white area, but I knew that joining one where my son would be the only child of color would not serve him well. A couple years ago I heard about My Reflection Matters in CT Home Education, a new group for black and brown families who have chosen to un/homeschool their children. This year we were a part of MRM’s first self-directed learning co-op for families of color, a first for the state of Connecticut! Pictured above is Jayda interacting with friends at My Reflection Matters in CT Home Education Co-op. Once a week, my son spends the day playing and learning with a mixed-age group of peers. 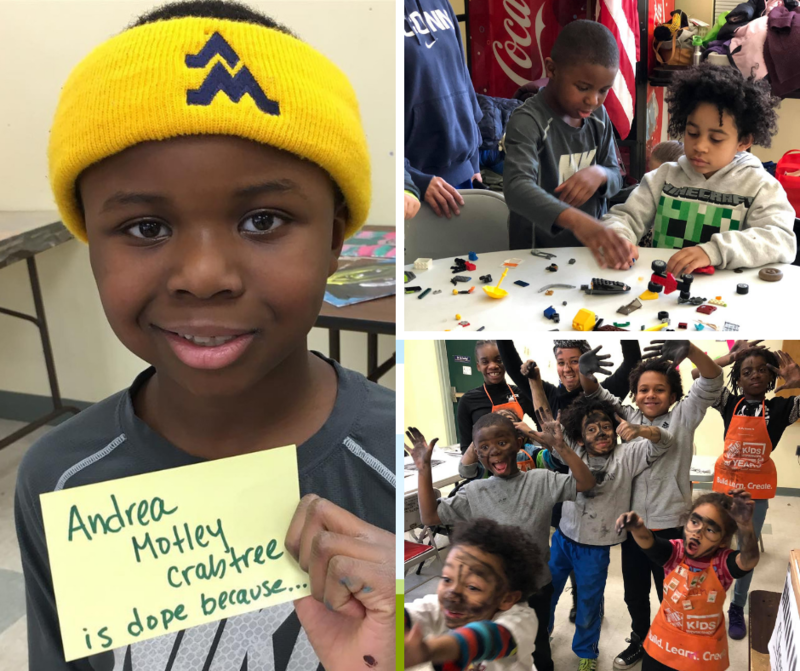 This group of black and brown youth have quickly become friends as they build with LEGO, learn about American black heroes in book club, and are visited weekly by a local artist of color. Jayda has become more comfortable in his brown skin as he builds relationships with other kids, and grown-ups, who look like him. When asked what he thinks about co-op, he exclaims “It makes me feel awesome!”. I’m confident that Jayda will grow up loving the skin God gave him, celebrating the rich history that comes with it. As a white mom raising a black son, I couldn’t do it without the MRM village, and I’m so grateful for that. My heart is to use my white privilege to become an ally for my son. There are many ways to do that, but one thing in particular I’ve learned is that, as a white, privileged woman in our country, I need to listen more. I need to listen to the experiences and perspectives of marginalized communities. I need to consider the history of slavery in our country, the civil rights movement, and what injustices people of color have endured as a collective. I need to consider that my inclination to doubt their accounts of racial injustice and aggression may spring from the fact that I have never been victimized by either overt or subtle discrimination. Just because I haven’t experienced discrimination personally doesn’t mean it’s not real. Because of my white privilege, I’ve sought to learn from friends of color in order to seek wisdom on racial issues, knowing that I have much to learn and unlearn. We can be better advocates for our black and brown children when we understand what they are up against. The learning process may be uncomfortable at times, but the best way to do it is with humility. 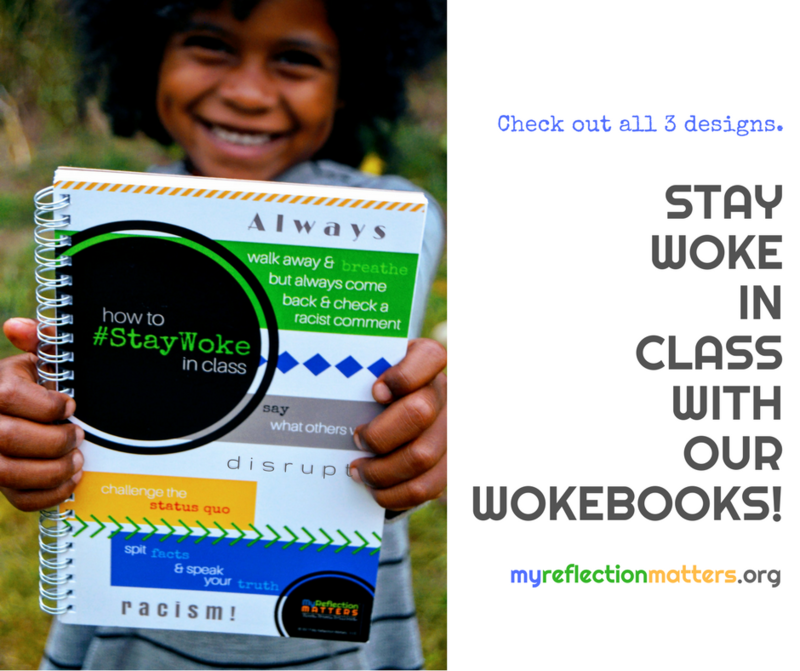 We quickly learned that racial mirrors would be an important way for our son to learn how to relate to other people of color, understand his own heritage, and help him grow into a black man who is knowledgable about the challenges he may face living in our country. In the case of transracial adoption, parents must use extra thought and effort to engage a child with his birth culture. This involves helping the child to form meaningful relationships with other adults and children from his ethnic background. We live in a predominantly white area and I knew this was something we needed to be intentional about seeking out. One way our family does this is by having an open adoption with our son’s birth family. 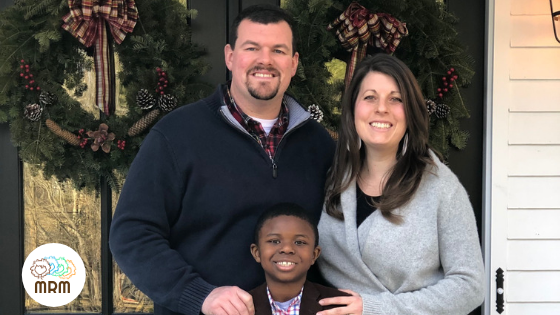 Open adoption has been extremely beneficial to our family and we are so grateful to foster these connections throughout our son’s lifetime. Distance doesn’t allow us to see our son’s birth family in-person regularly, which means we’ve turned to places like the weekly MRM co-op to help fill that gap. The co-op has been equally beneficial as Jayda has begun forming relationships that I hope last for many years. 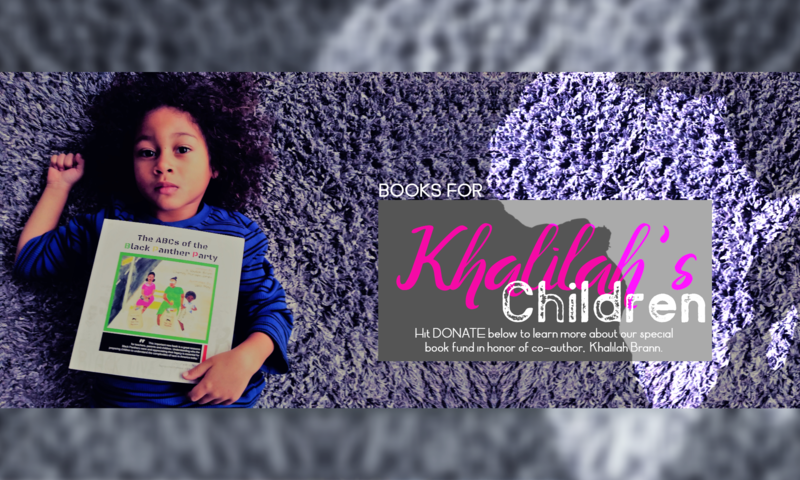 Other options include reading books about people of color, along with celebrating our son’s heritage through cultural events, food, and traditions. You may also choose to attend a multi-ethnic place of worship, or enroll your child in educational programs that include a diverse group of children and adults. One of the best things I can do for my son is elevate black voices, pointing him in the direction of men and women who have first-hand experience being a person of color in our country. He will learn valuable life lessons from them that I am not equipped to teach. White parents of black children will need to equip themselves with knowledge about these topics, even if it’s uncomfortable. Being an ally for my black son has raised many eyebrows in my white community. If white parents are going to stand up for what is right and true and good while parenting their children of color, they need to be willing to acknowledge their white privilege and the unjust reality that people of color in our country deal with on a daily basis. When I began taking the issues of race and racial injustice seriously, the narrative I had been told since childhood was suddenly being contradicted. That was uncomfortable for me, and my first inclination was to push back against what I was hearing. Take comfort that this response is natural, and you may need time to reflect and process everything you’re learning. There is also no need to feel guilt (another common response white folks may have), but instead take the information you’re learning and understand you now have a responsibility to use your white privilege for good in the fight for racial justice. As a white mom to a young black boy, I’ve come to see the reality of racial injustice and I can never un-see it. I know I have a lifetime of learning ahead of me in order to be the best advocate possible for my son. My hope is that other white moms and dads will rise up to do the same, even when it’s uncomfortable.